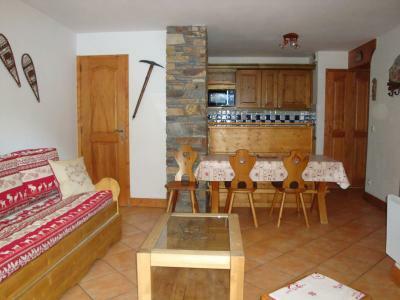 The residence Les Hameaux de la Vanoise is situated in Les Hauts des Drabelays area in Pralognan La Vanoise, ideally located residence surrounded by greenery, with wonderful views across the mountainside. 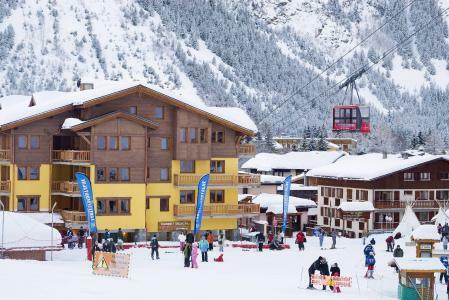 In winter, ski right from your door to the 'Lance Gralette' ski lift. It is located 600m from centre. 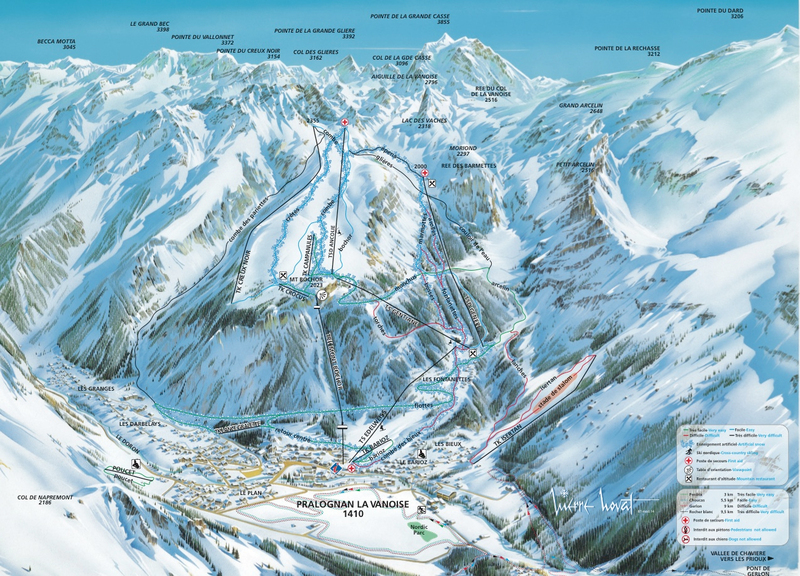 Ski resort map: E3. 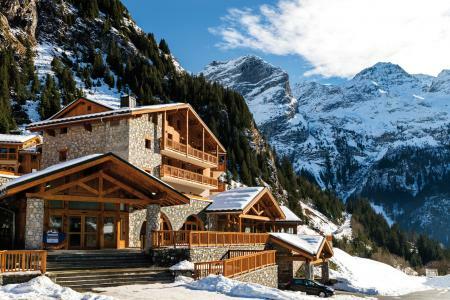 The Chalet la Cabane des Oursons is located in Plan district, in Pralognan-la-vanoise, in Savoie. 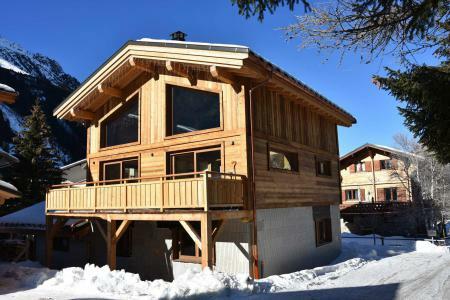 It's a very beautiful chalet, built in 2018. It offers a modern and warm atmosphere on 3 levels and south terrace and a beautiful view. 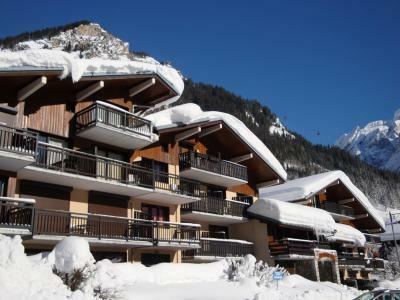 The chalet is located near the leisure centre and the cross country skiing area. It is situated 400 m from shops and 8 minute walk from the cable car via the footbridge. The resort center is 500 m from the chalet. 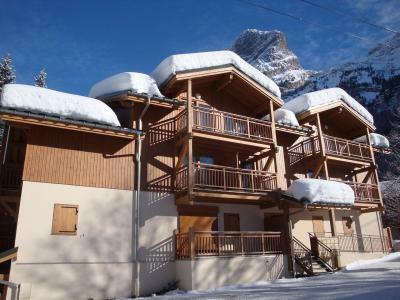 The residence Le Grand Sud is composed of 4 floors and is built in Raffort district, in Pralognan la Vanoise. 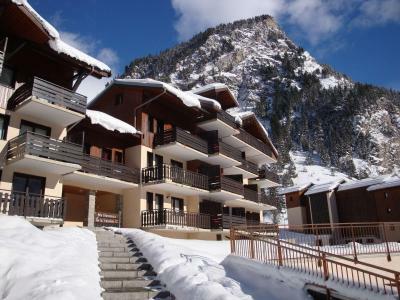 It is situated 400 m away from the cable car, shops and the village center. The residence is located in a quiet area and offers a wide sunshine during the day. All apartments have south-facing balconies or terraces. Resort map : F6. 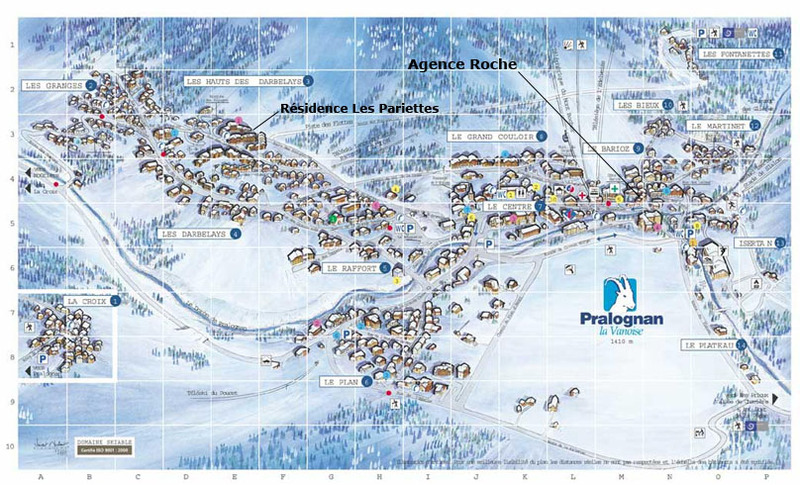 The Chalet la Ts'atela is located in Pralognan la Vanoise, in Raffort district. It is composed of 2 apartments. The chaleet is ideally situated 400 m away from shops, the village center and the cable car. Resort map: F5. 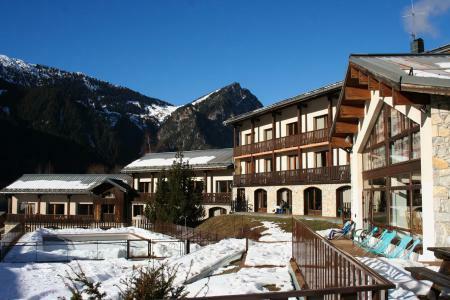 The residence Le Grand Chalet in Pralognan la Vanoise, is located in the main street of the resort. This residence, of 3 floors is completely renovated in 2017. 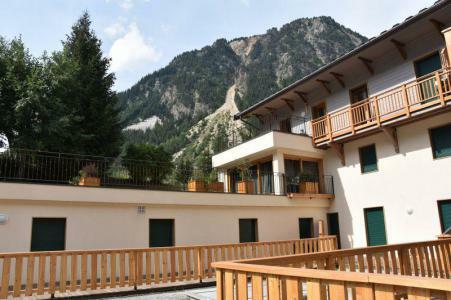 It is located 300 m from the ski slopes, ski school and cable car departure. You will be in the resort center, next to the shops, services and restaurants.